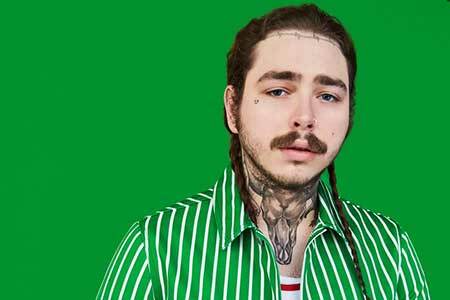 The New York-born rapper and singer-songwriter, Post Malone gained international fame after releasing his debut single White Iverson in 2015. And within only two years, Malone has become one of the successful and richest young artists. How much is his total earning? We have all the details of his earning sources, assets (houses-cars), and career achievements. American record producer, rapper, DJ and singer-songwriter Post Malone earns a hefty amount of net worth which is estimated to be around $14 million in 2019 as per the Celebrity Net Worth. Malone garnered this figure from his numerous charter buster singles, one mixtape, and two studio albums. 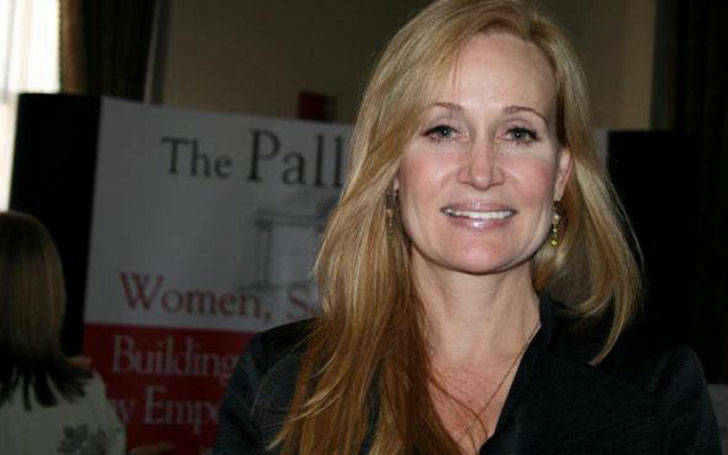 Malone’s main sources of income are record sales, stage performances, and endorsements. Like other musicians, he also has his own YouTube VEVO account. It was created in 2011 and has amassed over 7.3 million subscribers and 779 million + views as of August 2018. According to some reports, VEVO pays competitive CPM for artists- they receive $25-$35 per CPM, so we can assume that Malone’s receives a similar amount of money from his VEVO account. His singles and albums are available on Amazon. He released his latest album Beerbongs & Bentley in April 2018 and is available for $12.49 on Amazon. It has sold over 461K copies to date. The album also earned RIIA: 2XPlatinum certificate. It broke the streaming records on Spotify music in the US. It achieved 47.9 million streams in the US and 78.4 million streams globally on the Spotify music within 24 hours. Post Malone owns a beautiful mansion in Los Angeles which features large rooms, high ceilings and the highest supply of his favorite beverages. One of his friends, YouTuber Jake Paul once toured Malone's house and uploaded a vlog on his channel. He pays $100 per day to his staffs and crew to maintain his home. He has a 13000-square-foot house in Northern Utah which costs ($3 million). He also owns a house in Los Angeles, California, United States. He also has numerous pieces of jewelry, expensive watches, gold pendants, and expensive shoes. He often flaunts his lucrative lifestyle on his Instagram. 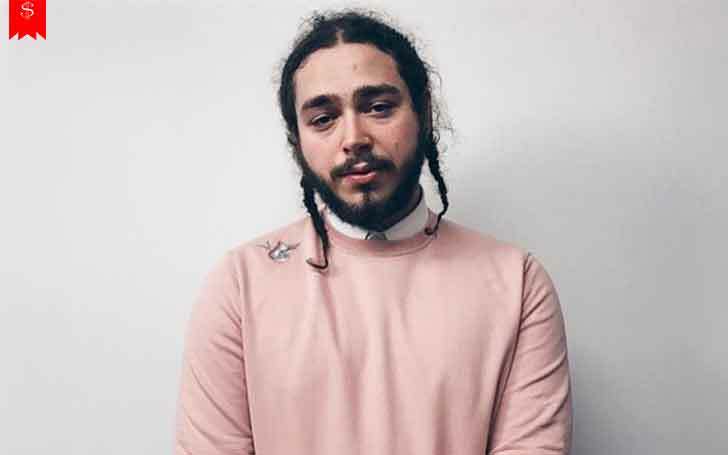 Post Malone is one of the well-known artists in the World. In late 2014, he moved to Los Angeles to pursue his music career. He formed a music group BLCKVRD with other several artists and performed with the group for sometimes. Malone released his debut single White Iverson from his debut album Stoney in August 2015. He released the single after signing a record deal with Republic Records. The song debuted #14 on the US Billboard Hot 100. His third single Déjà vu featuring Justin Bieber also received RIIA: Platinum. In May 2016, he released his first mixtape August 26th for free digital download. Later, the December of the same year, he released his debut album Stoney which featured the singles White Iverson and Congratulations. The album debuted #4 on the US Billboard and topped the US R&B Chart and earned a 3X Platinum certificate by RIIA. In February 2017, he announced the title of his second studio album Beerbongs & Bentleys. The September of the same year, he released the first single from the album, Rockstar featuring 21 Savage which topped the Billboard Hot 100 and held the spot for eight consecutive weeks. He won Billboard Music Awards on the Top Rap Song category from his hit single Rockstar. He released his second album Beerbongs & Bentleys in April 2017. On February 20, 2018, he released second single Psycho with rapper Ty Dolla Sign from his second album. The song debuted #2 on the Billboard Hot 100. Post Malone was born on 4 July 1995, in Syracuse, New York. Malone was voted Most Likely to Become Famous when he was in school. He wrote his first song White Iverson just two days before posting into SoundCloud. His early inspiration was Bob Dylan and he has inked Dylan’s portrait tattoo. He learned how to play guitar from the video Guitar Hero. He worked as a chicken express as a teenager. Malone performed on Kylie Jenner’s 18th birthday party. He has also inked the tattoo of former PTOUS John F. Kennedy. Malone stands at a height of 1.84 meters. He is in a relationship with Instagram star Ashlen Diaz. Find out how did Modern Family's actress Sofia Vergara celebrate her 44th birthday!